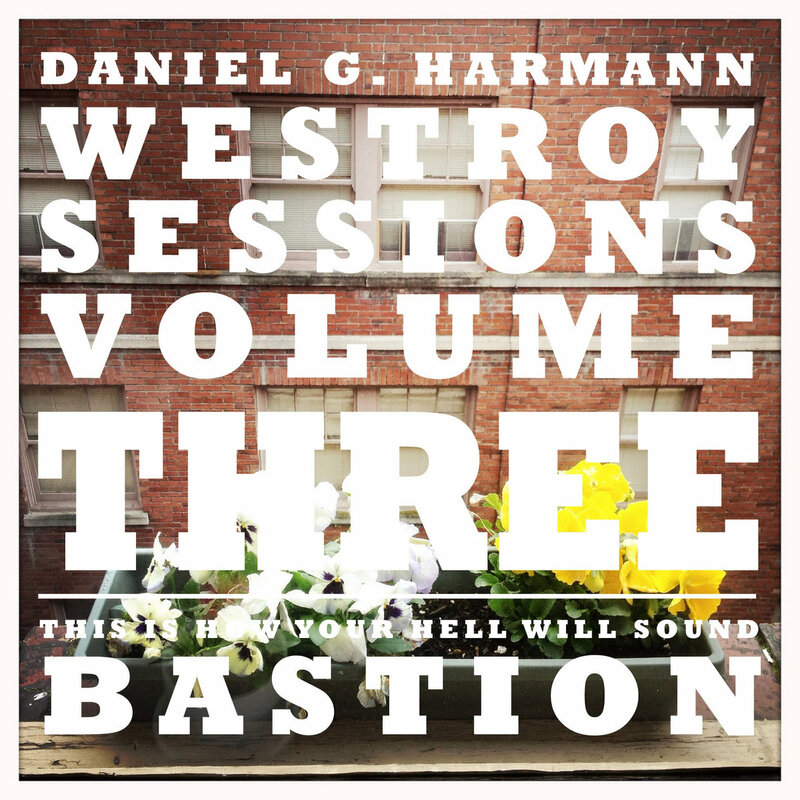 DANIEL G. HARMANN — folk, acoustic, indie an artist, singer-songwriter from Seattle, WA. Beautiful music! I can’t stop listening it! So pure and soft.